• "Why Sumo Deadlift High Pull?" 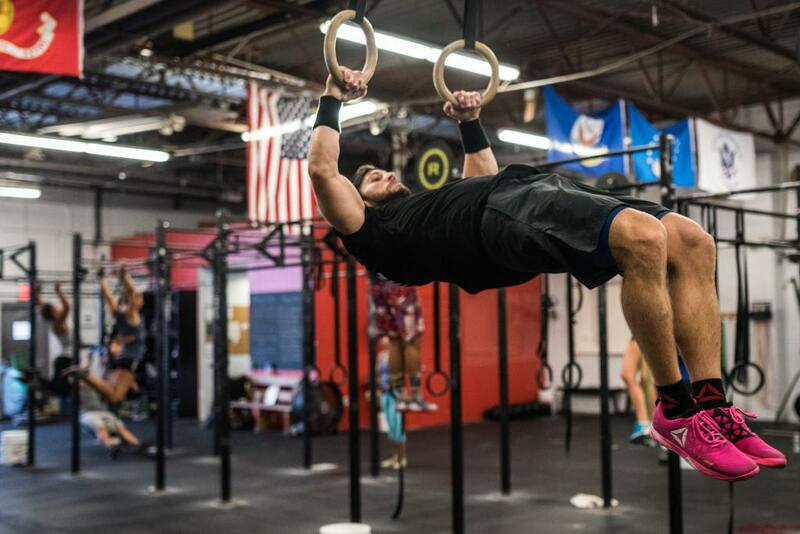 Reduce the reps and loading so you can keep moving throughout all 3 rounds. Anticipate a few short breaks during each round of sumo deadlift high pulls and pull-ups, but aim for fewer than 3.